I Need To Work On My Blogging Discipline, Yeah. If only you could know my shame and disappointment in myself for the roaring silence that had blighted this blog for the last few weeks… month, even! Well, episode two of Stitchonomy is out, which you can watch here, a somewhat secret project (which I can’t really blog about right now) has almost come to pass, and sickness has been conquered so I pledge to you, my beauteous – if somewhat imaginary – reader, that I will commence maintaining my blog once more. In the meantime, here is some junk that I made. I made this owl hat for my Grandma, using the pattern from Bonnie Jacobs. 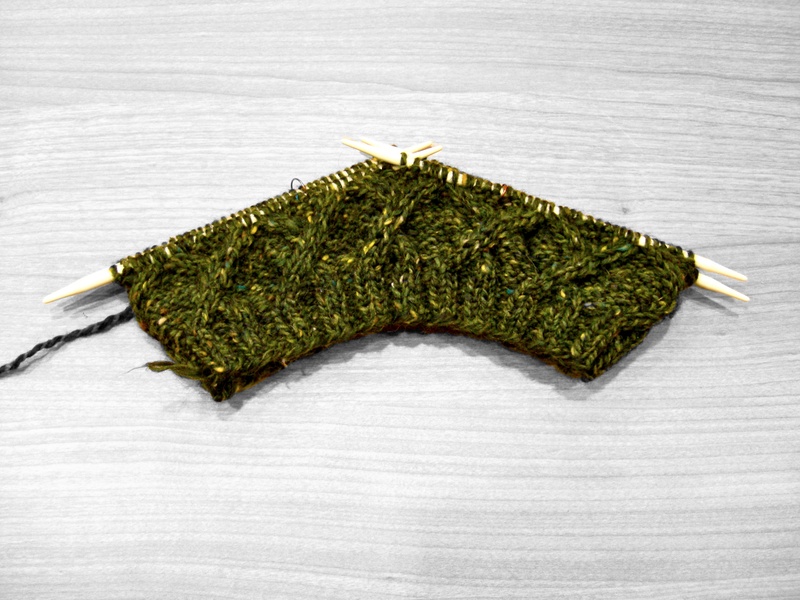 It’s really neat, and a very quick knit – even for a slow-poke like me! "Warm me up, Beanie!" That's a terrible, broken pun... I apologize. Behold! 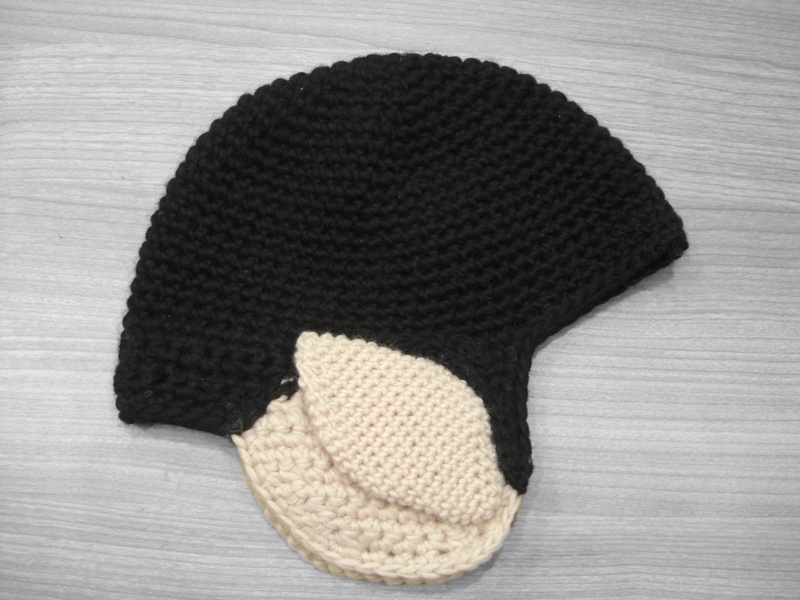 The Spock Beanie! I made this for Mr. Joel, and I made it up. I had only the purest intentions of writing out the pattern, but clearly, it never happened. It may get some final tweaks, and I plan to make The Joel model it for me, so updates are likely. This is what I’m working on at the moment, the Fenimore by Jared Flood. 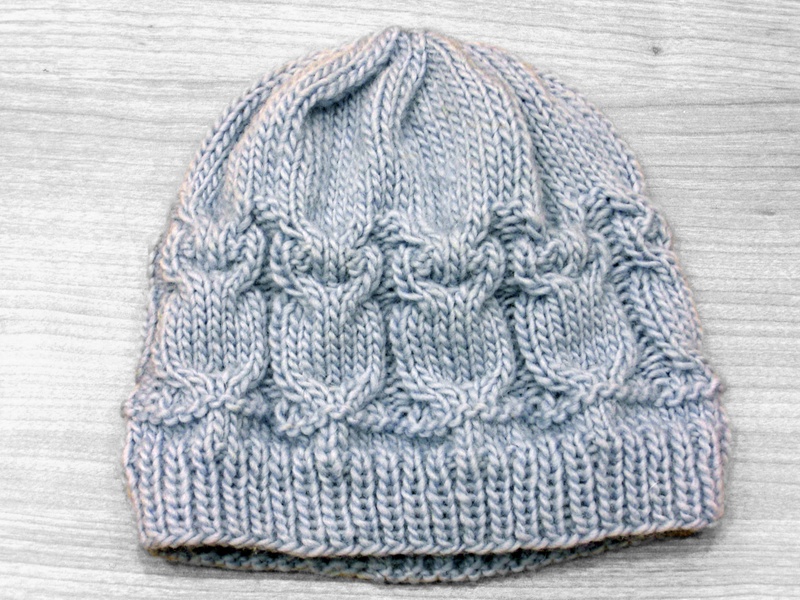 After the Owl Hat, I think I’ve developed an obsession with cabled hats. Not a bad obsession to have, in the grand scheme of things. It’s come along a lot further since I took the picture, but I’ll save that for another time. Well, that’s all from me for now, but I do promise I’ll be back soon! In the meantime, you can watch me flap my jaw on Stitchonomy if you love hearing someone say “ummm” between almost every second word, or leave me comments. I love them, the commentses! Stuff? It’s Going Down, Y’all! Love the Fenimore hat, great colour! what is the yarn? I think because green is my favourite colour I purposely tried not to always buy it, so most of knitting has somehow ended up being brown. Hmm, must buy some green yarn. Some great knitting going on there! Love the owl hat!